Nestled in the corner of the Éilan Hotel and Shopping complex, Uni’ko Japanese House is the latest, and much-anticipated sushi restaurant to open in the area. Uni’ko is located next to Piatti Italian Restaurant and brings a fresh taste to the complex. The restaurant itself is rather quaint, with only about 15 tables inside and 3 outside for guests to dine. 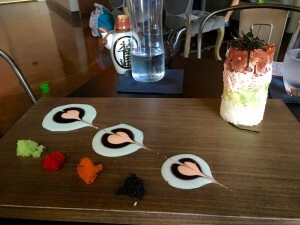 It also has a small sushi bar where 4 guests can watch the sushi chef prepare the amazing dishes. 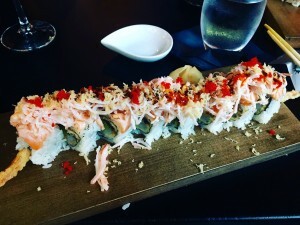 The founder and head chef created the menu using influences from a variety of cultures like Japanese and Italian, as well as his own Mexican culture, and is evident throughout each menu option. All ingredients are organic and indicative to what’s available on the market at the time. 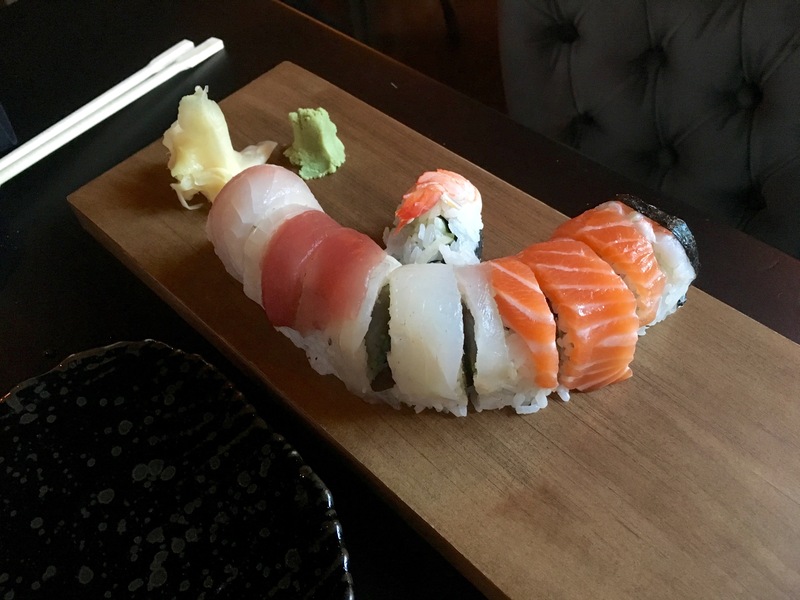 The quality of the freshness of the fish echoes throughout every bite you take and leaves a refreshing, yet satisfying taste in your mouth. The waiter says that a lot of great things are in store for the restaurant, like a weekly happy hour and delivery service to the surrounding area! 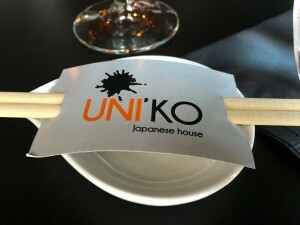 Uni’ko is a must try for all sushi lovers in San Antonio! Check out houses for sale around Uni’ko!